Baron Enterprises is the premier builder/renovator of exceptional homes in the Roanoke Valley. Regardless of the size of your hardscaping project, our professionals are here to create a personalized, full service landscape design that matches your tastes and the aesthetic of your outdoor space. 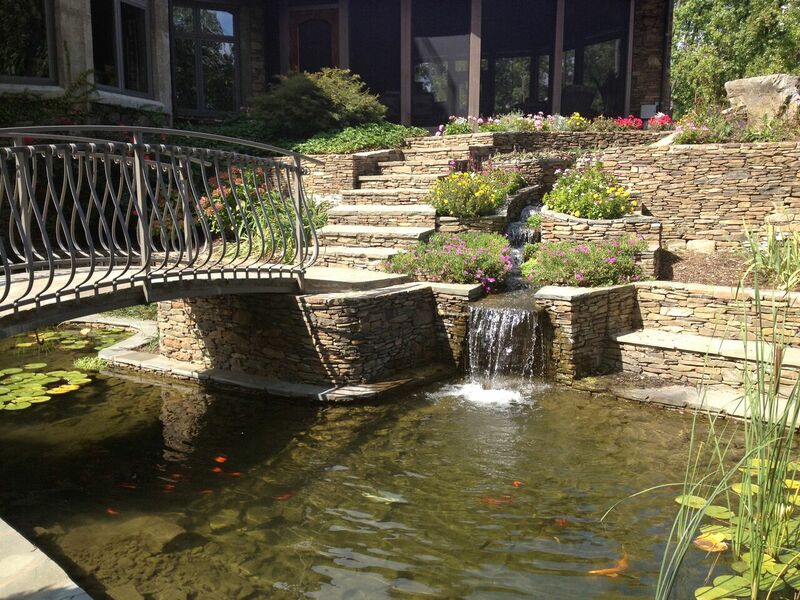 We look forward to making your hardscape design something that you can be proud of.